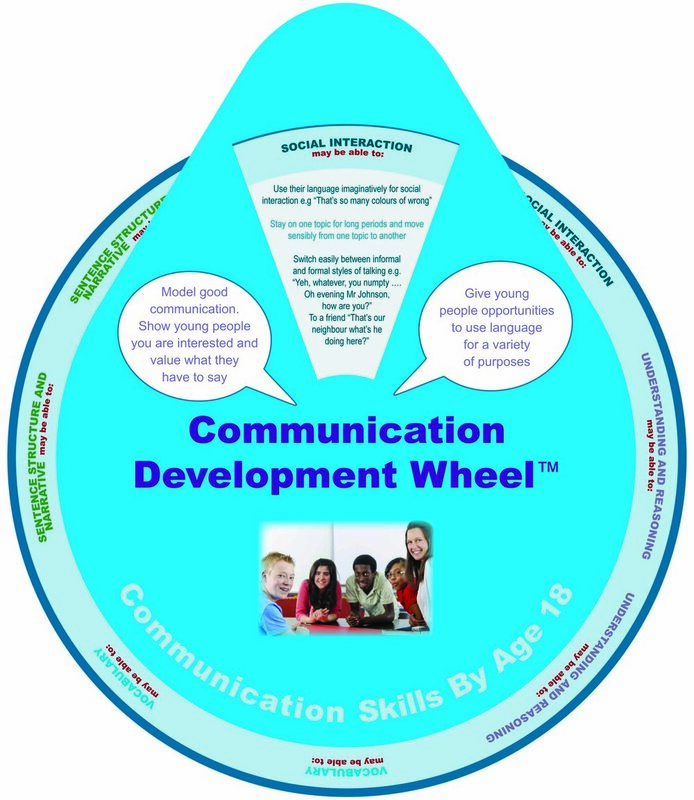 The Schema Development Wheels are proving extremely popular across the sector because of the new and innovative way in which the high quality content is represented, making them accessible, tactile and extremely useful. 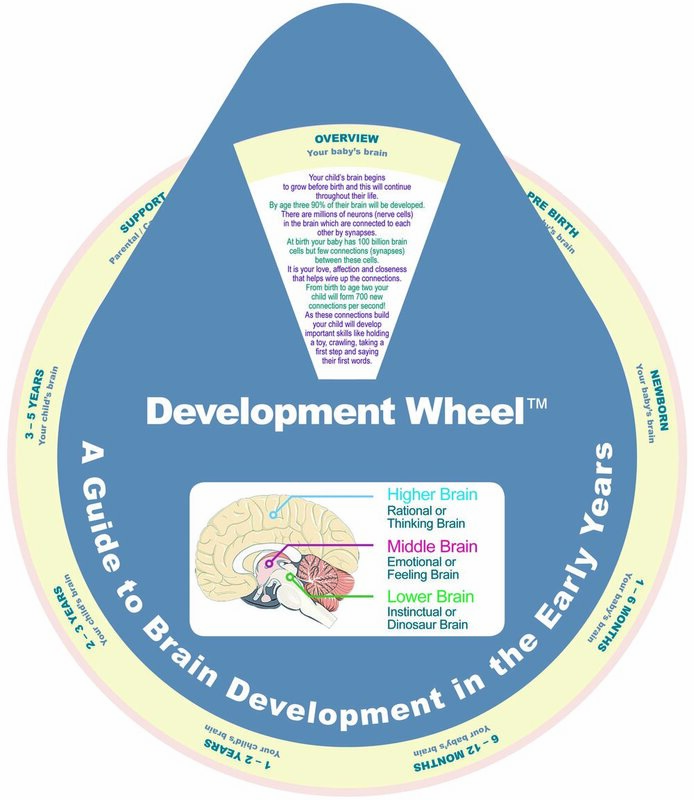 We have been working closely with KMMD Publishing Ltd, our colleagues who produced the Schema Development wheels, and are delighted to share with you the roster of other Development Wheels created by Early Years professionals across the UK. 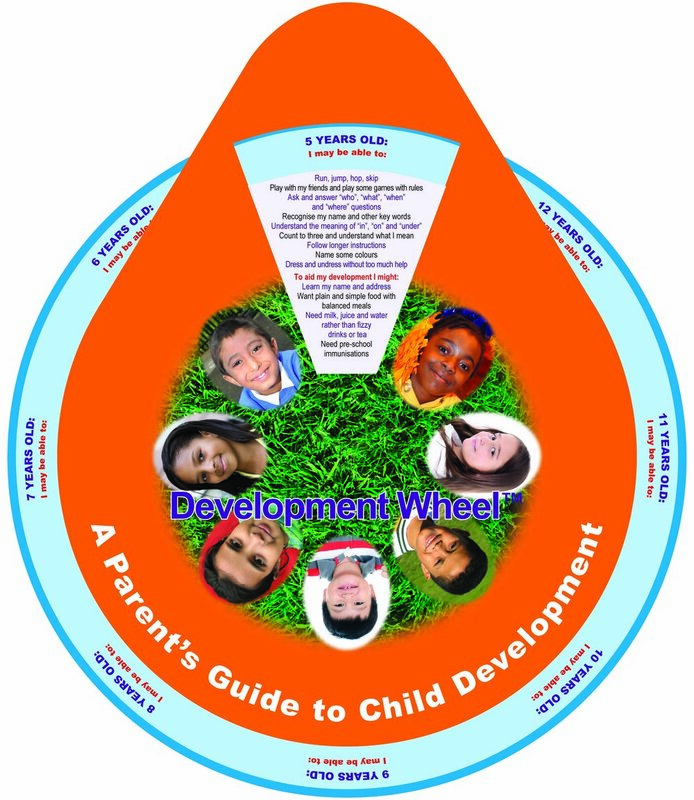 The wheels have been developed for parents, practitioners and all those professionals working in the Early Years and Childcare sector. 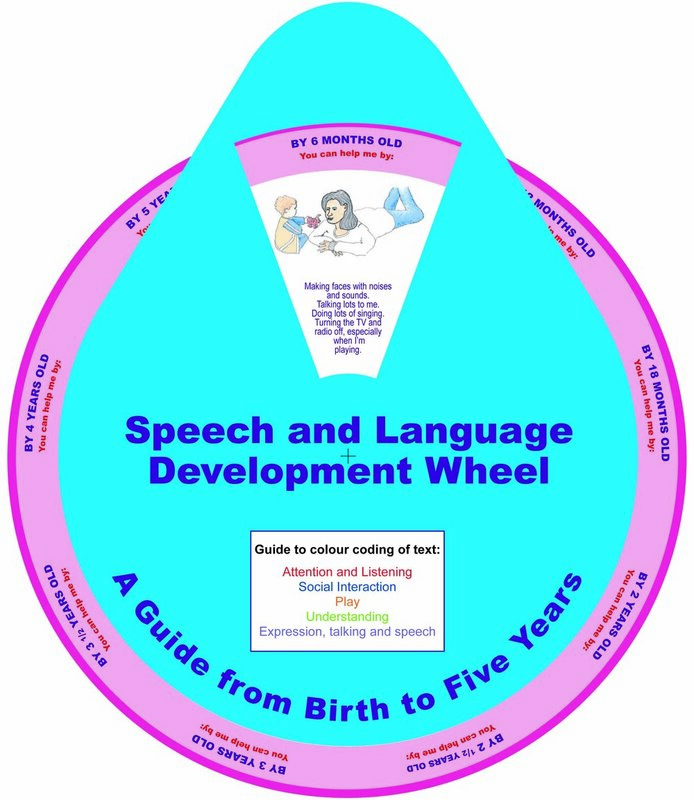 Please click on each image to read more detail about that wheel and, if you would like to buy the wheel, please click on the ‘Buy this product’ button which can be found at the bottom of each Development Wheel page. 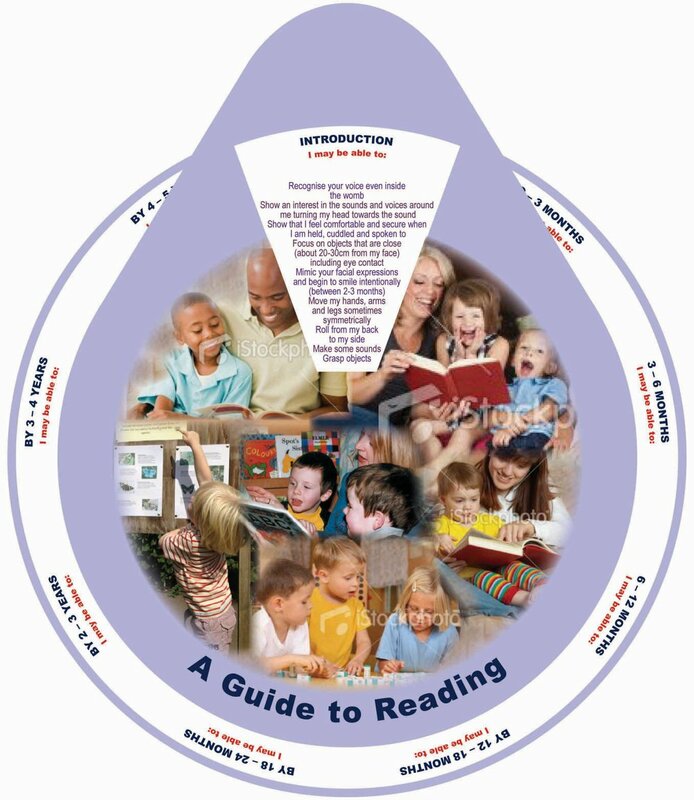 Price: £4.99 each +zero rated VAT +p&p. 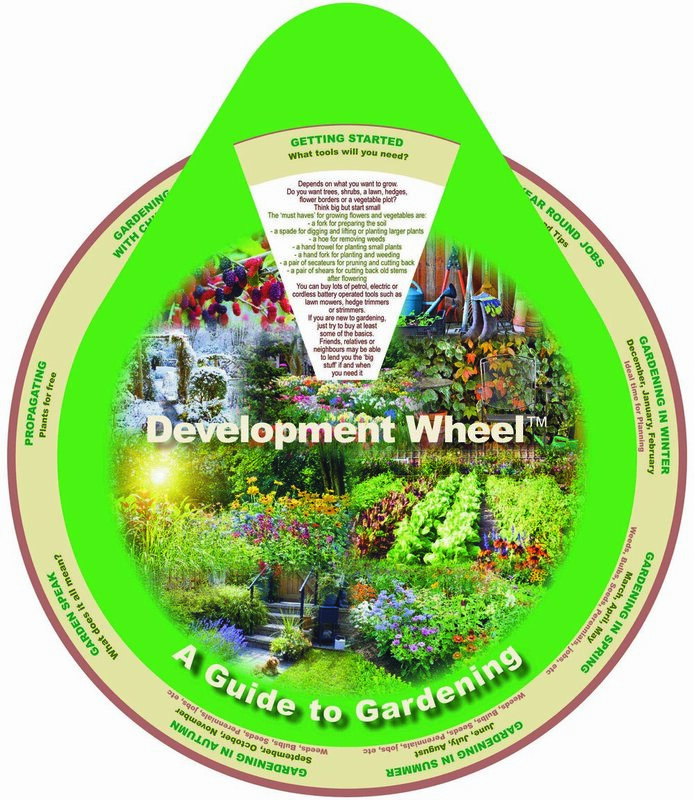 Please click below to view our super-size development wheels.